The Motivation Hotel: I found your nose. 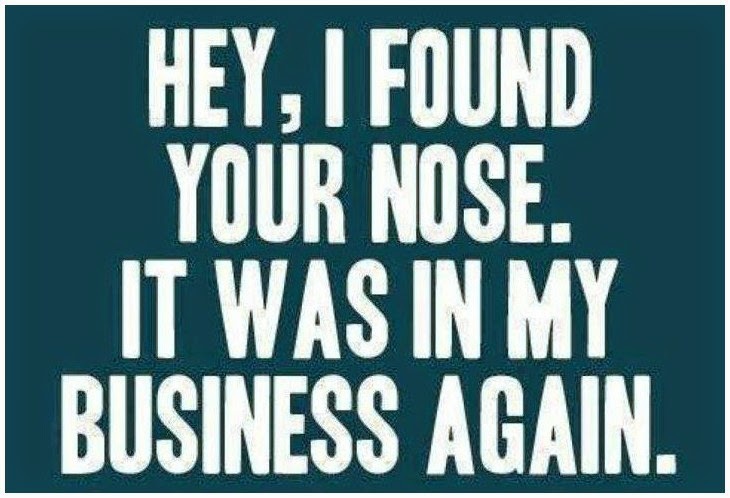 HEY, I found your nose. It was in my business again.